Every number has a name. Every name has a destiny. Every destiny matters to God. For the past 10 years, either one or both of my daughters and son-in-law have lived in Abilene while attending ACU. It has been almost a decade of successes, homesickness, heartaches, unknowns, two deployments for our Army son-in-law, loss of two grandparents, financial uncertainties, illnesses, trust, hope, and growth. My younger daughter discovered Beltway when you had only the one campus. While quite different than our home Church of Christ, my husband and I were always startled at how each visit David’s message and/or a song by your praise team was just what our tightly-knit North Texas family needed for encouragement to “keep on keeping on.” This past Friday night our son-in-law graduated from ACU. We brought his mom out for graduation and brought her to church with us Sunday morning. Imagine our emotions to hear your minister Sherrie give her testimony, for our son-in-law’s mother’s name is Sherrie too, spelled exactly the same way! The message on God, our Everlasting Father, was a hard one to hear but so needed too. Thank you, Sherrie, for sharing your name story, David for your tender words, and everyone for doing your best to glorify God each and every day. God is present in the Big Country and doing mighty works through you! What an honor and privilege that God would allow us to be part of this story and so many others like it! And I want you to know that this isn’t anywhere close to an isolated incident. God is at work! What we’re doing together is making a difference where it counts - in people. So I want to say to you – thank you! 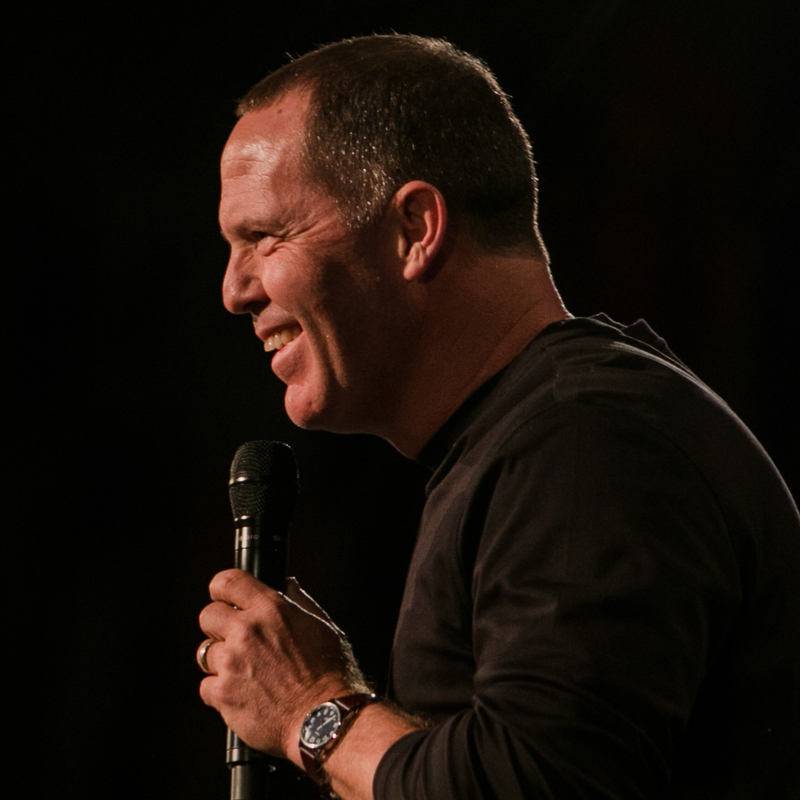 Thank you for giving, for investing, for pursuing the heart of God with your lives this past year. It is such an honor to co-labor with the incredible people the Father has called to Beltway Park Church. I can’t wait to see what He has in store for us in 2019! This is a 17.5% increase in the last 5 years! At Beltway Park Church, we believe that you grow where you are committed. 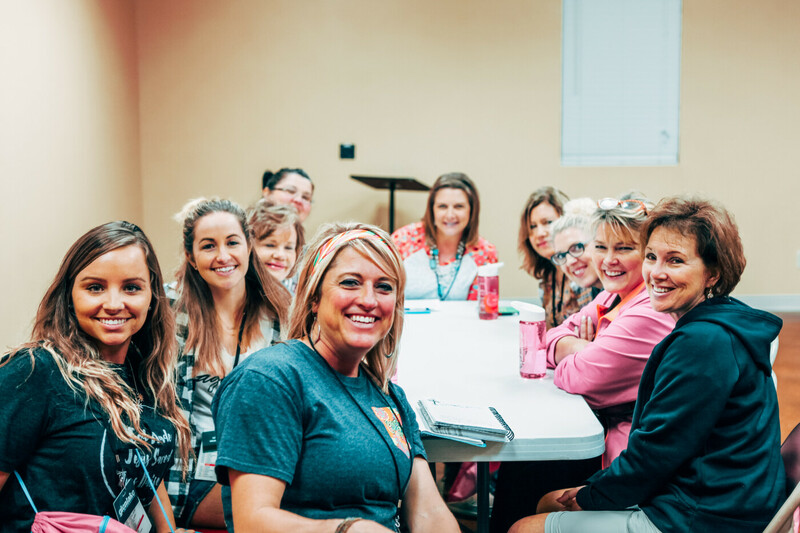 So if you are ready to take your Next Step with Jesus and get better connected, we'd love to help you do that! 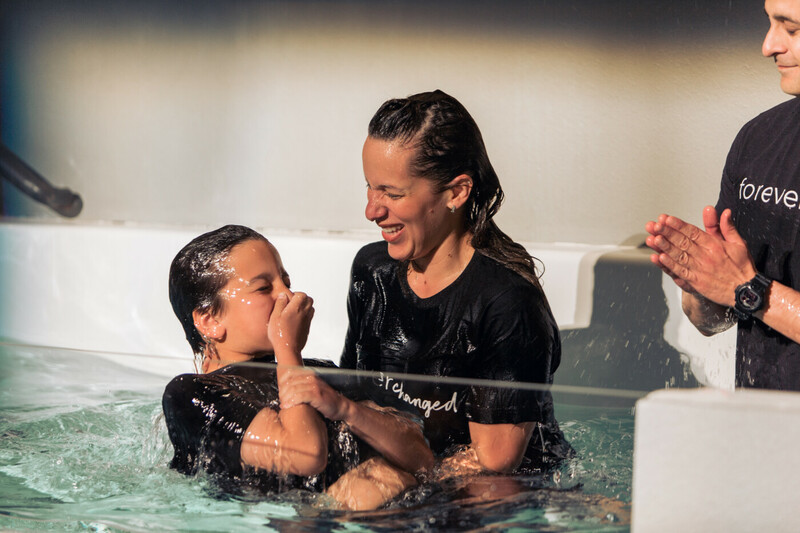 which is 1,412 baptisms in the past 5 years. which is 17 licensed foster families serving 25 kids. and 73 couples went through pre-marital coaching. We now have 527 groups, which is 73 more than last year. Myra is one of the many, many people who were blessed by the ways that you faithfully give and serve in our church! Myra's home was coming apart at the seams. She was unable to financially or physically repair the damages. With your help, our Boots on the Ground ministry was able to repair her home, while the Lord repaired Myra's heart! from 3,281 families. 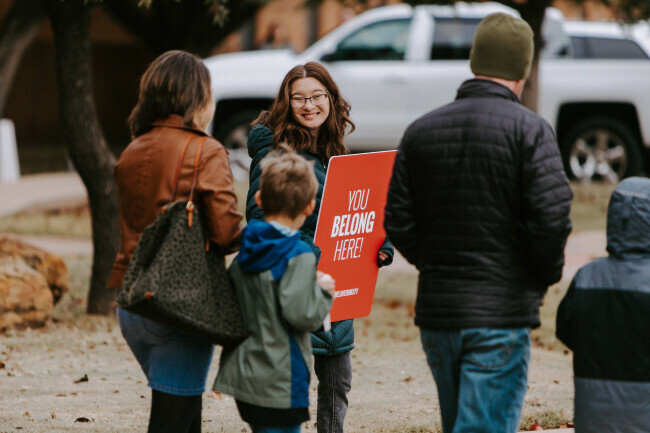 Your gift helps us live out our vision to share the love of Jesus with people in the Big Country and all over the world. given to mission and outreach, which is 30% of the general budget. additionally given to designated missions and mission trips. total given to local and foreign missions. which included 17 short term mission teams, 81 long-term missionaries, 307 Beltway team members, and 73 outside partners. 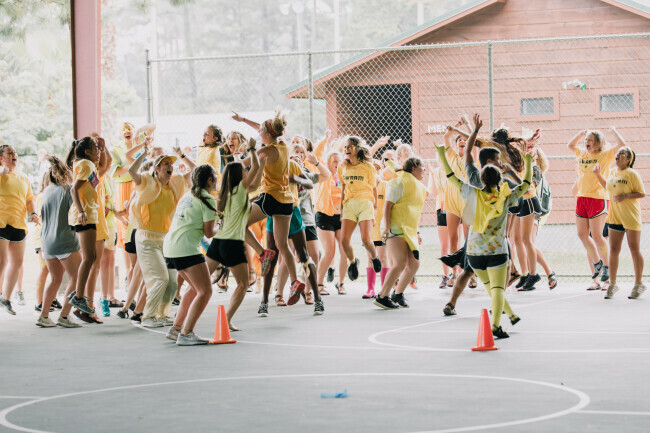 Every year we have a number of incredible camps, retreats and events to help us grow in relationship with each other and in our relationship with Jesus! These are some of the events we were blessed to host this past year. You can also check out some of the awesome events we have planned for 2019 that you can be a part of.